Energy storage involves the taking of energy produced now and saved for later use. This energy is usually stored in a battery or collector. Some storage technologies are used for short-term energy storage, and some for long term storage. Residential energy storage in backup power applications support the energy needs in case of a grid failure. Should there be a grid failure, energy can be pulled as long as the battery charge is above its allowable depth of discharge. The extent of backup power is based on the battery capacity. Should the grid go down, solar provides a battery charging source, which can expand backup power accessibility from a period of hours to days. The requirement for backup power drives residential energy storage applications. Right now, this demand is driven more by customer appeal than by economics, because the cost cannot be justified on a dollar per kilowatt-hour basis. These customers are willing to pay a higher price to have the latest technology. California and Hawaii lead the country in residential energy storage. This is due to falling costs and advantageous regulatory policies. Yet, we might see a slowing of the growth due to tariffs that are imposed on solar cells. On the other hand, the IRS issued a Private Letter Ruling that allows a customer to take advantage of the 30% solar Investment Tax Credit (ITC) for a storage system retrofitted to a current solar PV system, which until recently was not allowed. Most home owners have heard of Tesla and its batteries, cars, and solar roof tiles. 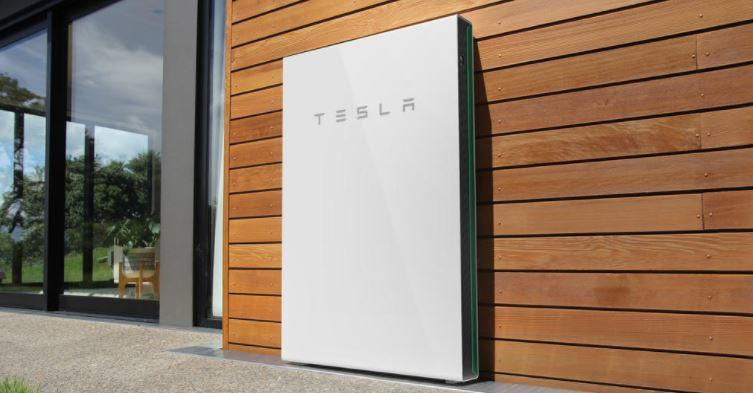 On a typical day, Tesla’s Powerwall will meet all of a home's energy needs. When the grid goes down, solar energy will continue to power a home while charging the Powerwall. The residential storage market is not the only growth area. We are also seeing an evolution in behind-the-meter energy storage applications in commercial and industrial businesses. This is due to pressure for energy efficiency, energy resilience and additional revenue streams. 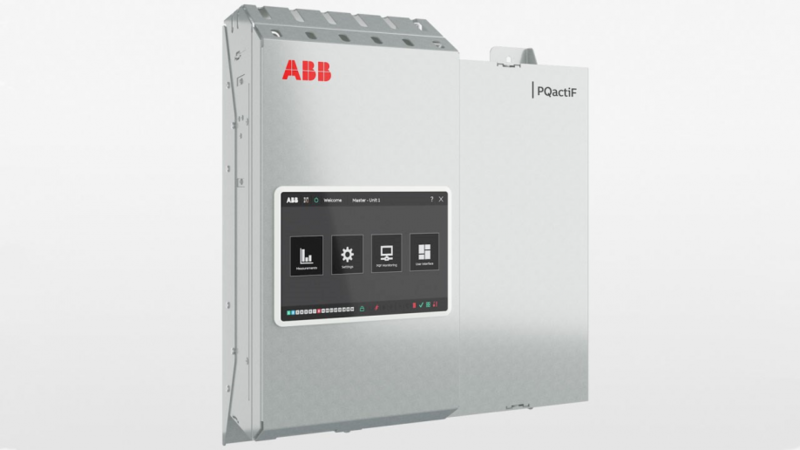 ABB and its Energy Storage Inverters (ESI) can support energy efficiently for businesses by improving the low power factor, balancing voltage and mitigating harmonics. These benefits reduce energy bills, have less downtime and lower maintenance requirements. The second main driver of energy storage is resilience. In the case of a power outage, the facility can turn to the backup energy system to guarantee continuous power to keep the business working or for customer safety and comfort. An energy storage system is an additional income stream for businesses. Many of the grid connected energy storage facilities were designed to earn money by delivering frequency response services to the grid. In this mode, a battery will capture energy from the grid as well as send energy to the grid. This sustains steady voltage to keep the grid constant for which the grid operator pays a fee. Solar energy storage has always been a natural partner for homeowners and businesses who wish to generate their own energy. This allows for solar energy storage to become a growing market, creating an assortment of residential and business energy storage companies. Some storage companies like the above mentioned are Nissan, Pika Energy, Solar Craft, SolarEdge, Sunverge, and Vivint Solar. A Microgrid is a small network of electricity users with a local source of supply that is connected to a centralized national grid but has the ability to function independently. This microgrid can deliver power to homes, street lights and other buildings, such as a school. A microgrid can connect and disconnect from the grid to enable it to operate connected to the grid or isolated. There are two primary types of microgrids, and two other related types of energy systems that apply similar technology. True microgrids are customer microgrids (ugrids). They are self-governed, and downstream of a single point of common coupling (PCC). They fit into present current technology and regulatory structure. Utility or community microgrids (mgrids) are a segment of the regulated grid. Technically, they not different from µgrids, but they are essentially different from a regulatory and business model, because they incorporate a conventional utility infrastructure. Any mgrid must comply with existing utility codes or an accommodation must be made for them in the code. Virtual microgrids (vgrids) are coordinated in that they can be introduced to the grid as a single controlled entity. Very few vgrids exist, but they have been proposed. 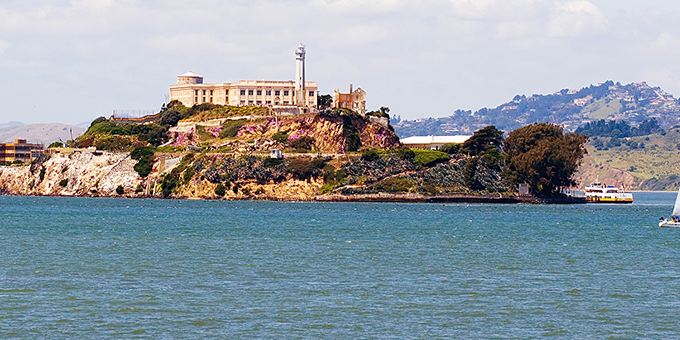 The system must be able to operate as a controlled island or coordinated multiple islands. Remote power systems (rgrids) cannot operate grid-connected but are suitable for providing power to remote areas. In developing countries, many rural populations do not have access to the national power grid. This is where renewable remote power generation systems come into play. This disconnected state is referred to as “islanding.” It’s essentially a small energy system that serves its own requirements, without exchanging power in or out of the island. Most microgrids will be connected to the grid than they would be in island mode. A microgrid would go into island mode whenever there is an outage on the main grid. No matter what the type of microgrid, energy storage is important to the success of the system. To store energy for future use, a microgrid owner needs an energy storage system. Should a cloud block the sun or the wind subsides, a microgrid can use its stored energy to keep the power on. When the main utility cannot supply power, a microgrid takes over seamlessly if it has an energy storage system. A battery energy storage system helps the microgrid store power to carry a military base, hospital, or university from the time the grid goes down to when it returns online. Growing terrorist threats and natural disasters pose a risk to the power network, making microgrid solutions a desirable infrastructure improvement. Microgrids allow users of electricity to safely disconnect from the primary grid and to independently handle local electric loads in a safe and dependable manner. A few of the companies that supply energy storage systems for microgrids are General Electric, LG Chem, NEC Corporation, NRG Energy, SolarCity, and Sonnen Batterie.